(1) What is the nature of conscious experience? mental, or other) has the meaning that it does? Personal: I was born and raised in the great state of Vermont. I like coffee, books, and playing in the out of doors. 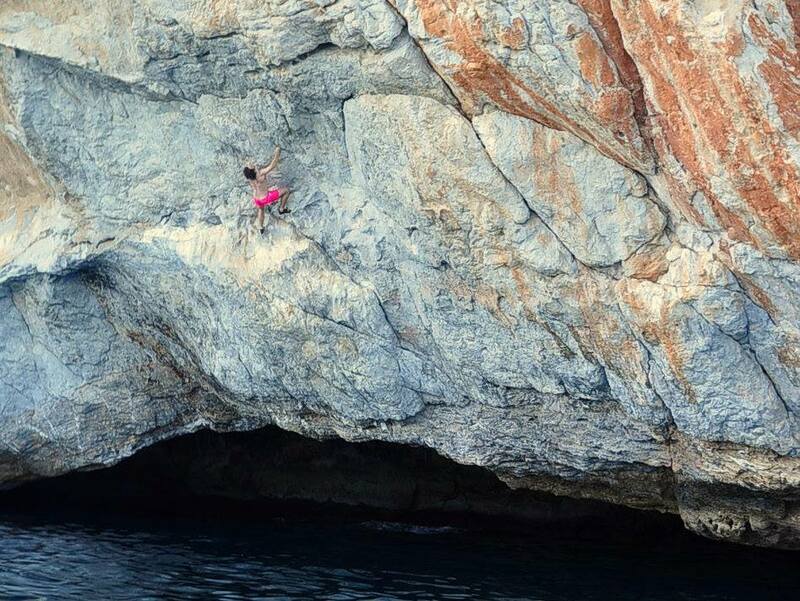 For a gratuitously self-promotional, but nonetheless sweet, photo of me climbing rocks, click here.